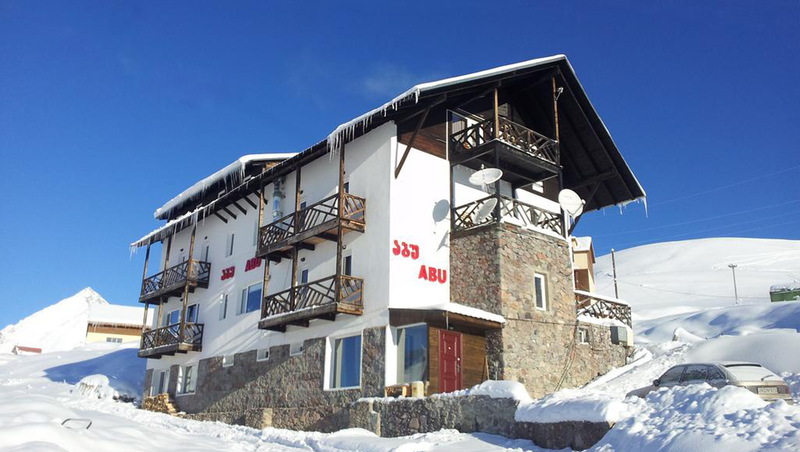 Abu Hotel is located at 2100 meters above sea level, just 100 m from the slopes of Mount Caucasus and 1 km from Gudauri’s ski slopes. 16 room cozy Hotel with mountain views, featuring a balcony, an a la carte restaurant, quiet atmosphere create a wonderful atmosphere for rest. The restaurant serves local and European dishes at dinner. 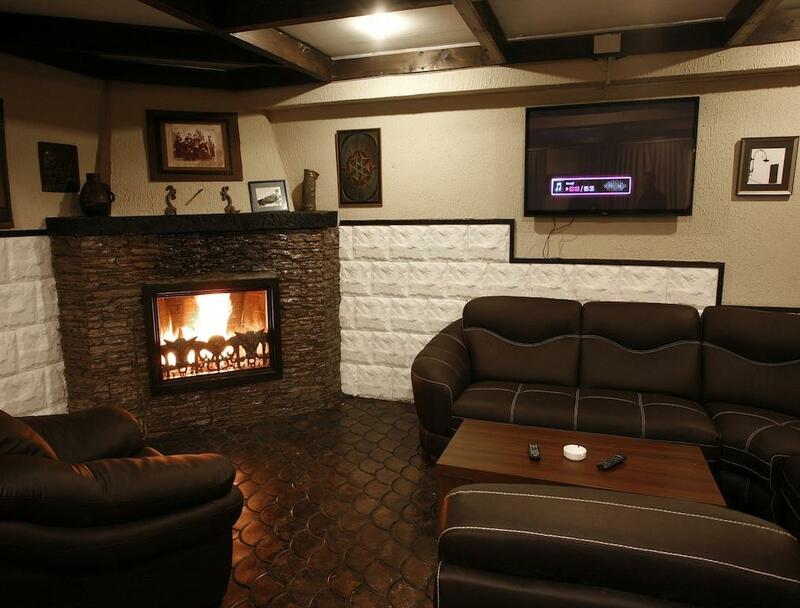 Featuring a fireplace, the bar offers snacks and drinks. Other facilities offered include a shared lounge and ski storage. 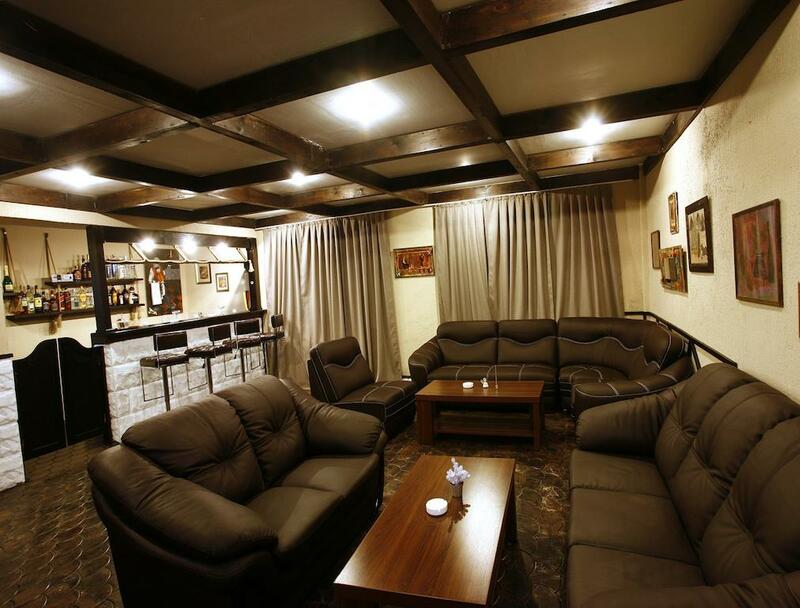 This is our guests' favourite part of Gudauri, according to independent reviews. We speak your language!